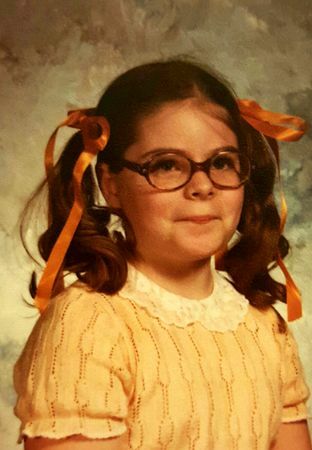 My third grade school picture, 1983. What is even that expression lol? I have no idea. "I've got a silly secret!" And that secret is that my two front teeth have come in and they're too big for my mouth!